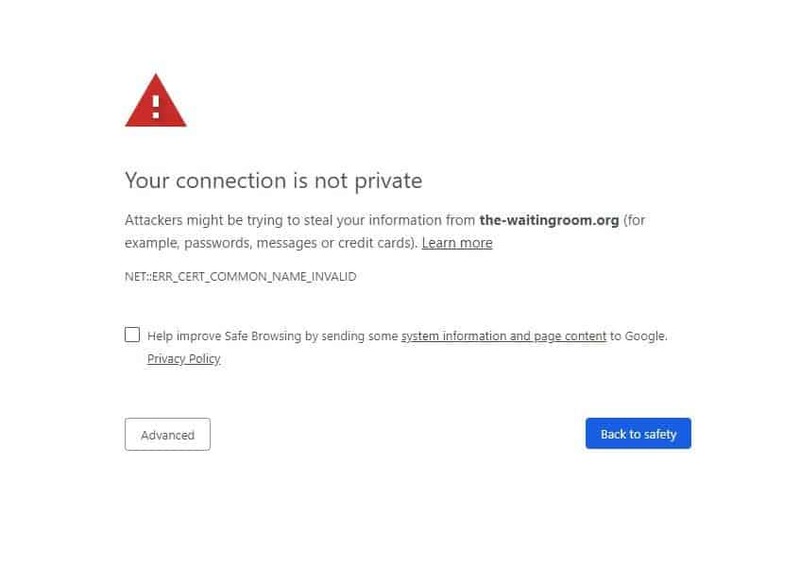 Hey everyone if you are seeing this message when you go to http://the-waitingroom.org please note The Waiting Room is currently undergoing maintenance, nothing has happened to the website we are just upgrading our infrastructure. 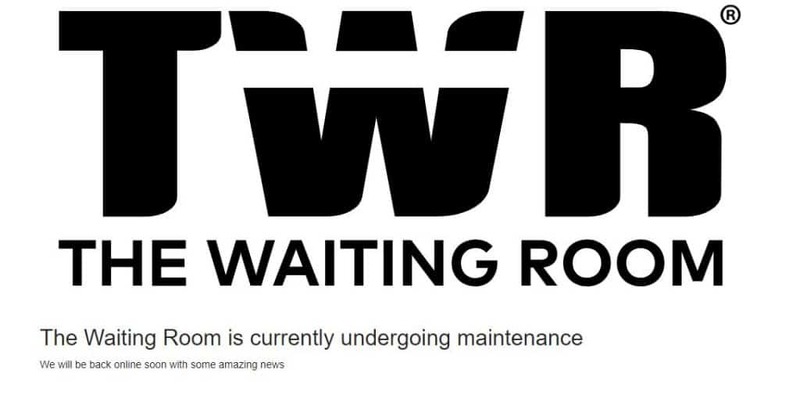 TWR will be back online shortly! 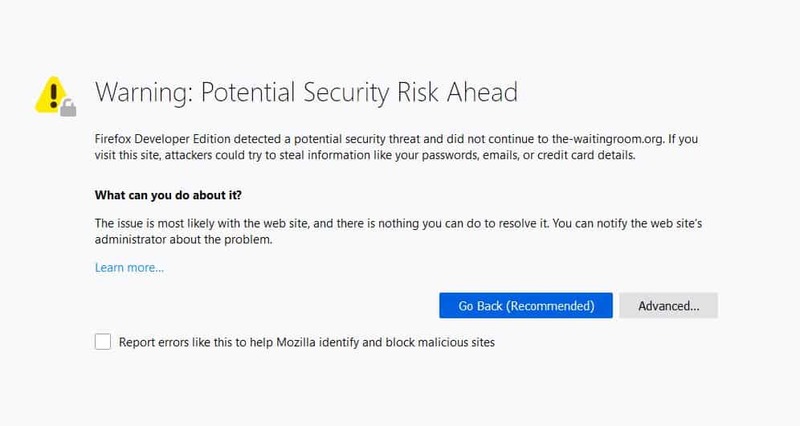 If you use The Waiting Room (http://www.the-waitringroom.org ) please let others know that may use it that we are currently undergoing maintenance for improvements.